The Kid's Rubbertek Glove is a warm and durable glove. 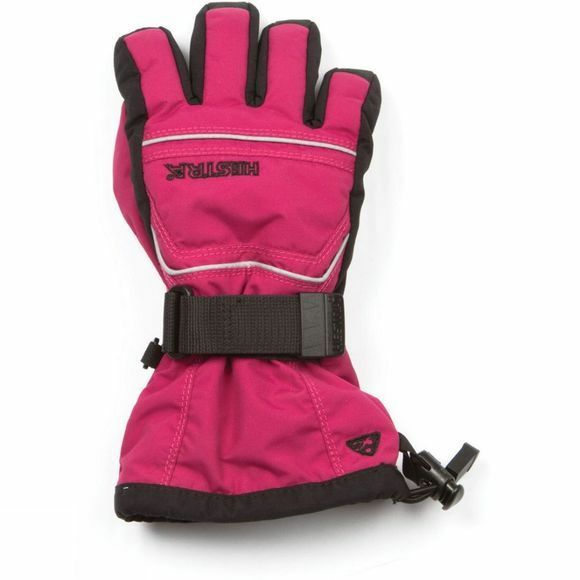 The Glove is made with a waterproof and breathable material making it ideal for skiing and other outdoor activities. The snow lock prevents snow from getting into the gloves.